What is a smart city? In a previous article, we described it as a city that uses technology extensively to achieve key outcomes for its various stakeholders, including residents, businesses, municipal organizations and visitors. We also described the Smart City Ecosystem Framework, a model for building and planning smart cities. In this article, we will identify the eight things that smart city builders must focus on. Technology is top of mind in the smart city. But it is just one layer of many in the smart city ecosystem (Figure One). Each layer has a different but equally important role. No one layer is more relevant than another. For example, technology “powers” the smart city, but it is data that leads to insights and new services. However, to create relevant services, cities must be able to innovate the right solutions. To get the right outcomes that matter consistently and at scale, civic leaders must establish sensible technology and data policies. Finally, savvy cities use public private partnerships (PPP) to maximize their resources, go faster and scale effectively. Figure One. Smart City Ecosystem Framework. A new generation of community and technology leaders, managers and solutions providers is needed to build this smart city ecosystem. These architects think broadly and work across layers. They operate in the intersection of technology, innovation, business, operations, strategy and people. This is the “no man’s” land where traditional boundaries, processes, policies and rules fail. This is where the hardest problems are. And this is where the real smart city begins. Break silos and build bridges. A sustainable and well functioning smart city is a tight orchestration of people, processes, policies and technologies working together across the entire smart city ecosystem. These architects unify teams across municipal departments. They build bridges to connect public and private organizations within the ecosystem. They build consensus to co-create the new city. Focus on outcomes that matter. A smart city is not about technology, but about using technology together with the various ecosystem layers to create the results residents, businesses, municipal organizations and visitors care about. These results, or outcomes, are aligned around the needs of the city – government efficiency, sustainability, health and wellness, mobility, economic development, public safety and quality of life. Engage a broader community of innovators. Within the smart city, innovation and value creation comes not only from municipal agencies, but, from businesses, communities (business districts, “smart” buildings, housing complexes), and individual residents. Smart city ecosystem architects unify the various layers to enable, incentivize, facilitate and scale this larger community to co-create the smart city together. Develop mastery in policymaking and partnerships. Policies and partnerships are the catalysts of the smart city. They augment and amplify limited city resources and capabilities, scale faster, while minimizing risk. Effective smart city ecosystem architects unite the needs of policymakers, technologists and innovators to create sensible policies that create the right outcomes. They proactively seek out public and private collaborators and build sustainable and synergistic partnerships. Enable “city data”, not open data. Data is the lifeblood of the smart city. Open data, generated by municipal organizations, is only one source of data. When supplemented with data created by businesses and private citizens, it yields richer insights and better outcomes. Smart city ecosystem architects utilize the full extent of the ecosystem to create “city data”. They plan and build data marketplaces, robust data sharing and privacy policies, data analytics skills, and monetization models that facilitate the sourcing and usage of “city data”. 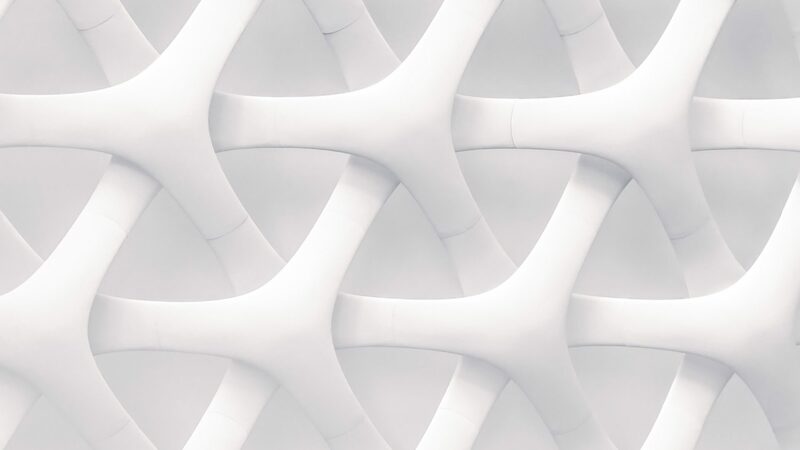 Manage connectivity as a strategic capability. 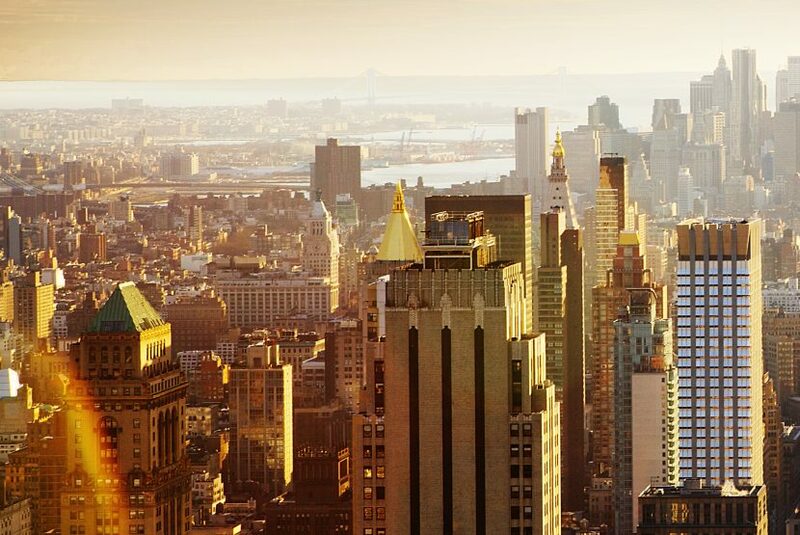 While connectivity is mission critical, today’s smart city ecosystem architects are faced with several challenges – unequal access to basic connectivity, inadequacy of existing services, and a confusing array of emerging LPWAN options. In the smart city, connectivity is not an option nor is it someone else’s problem to solve. Smart city architects must lead with new policies and public private partnerships. They must develop new innovative investment strategies, and create new connectivity ecosystems with city owned, service provider owned, and community owned infrastructure. Modernize the infrastructure. Today’s smart city infrastructure is a hodge-podge of legacy systems, purpose built departmental technology and smart city point solutions. Cities must modernize their digital infrastructure, while expanding integration to the broader external ecosystem. Cyber-security and technology policies, processes and systems must be revised to be smart city centric, not IT centric. Digital skills, from data analytics, machine learning to software engineering, must be the new competencies of the smart city. Design trust into the smart city. The smart city is only as smart as the trust its stakeholders have in it. Right from the start, smart city architects must design in trust across the entire ecosystem. The technology infrastructure must be secure. Information collected must be protected, and used in accordance with its owners’ wishes. Policies, legislation and technology must be continuously aligned to maintain the right balance of protection, privacy, transparency, and utility. The infrastructure must be robust, resilient and reliable. A version of this blog was originally published in Network World magazine on March 27, 2018. 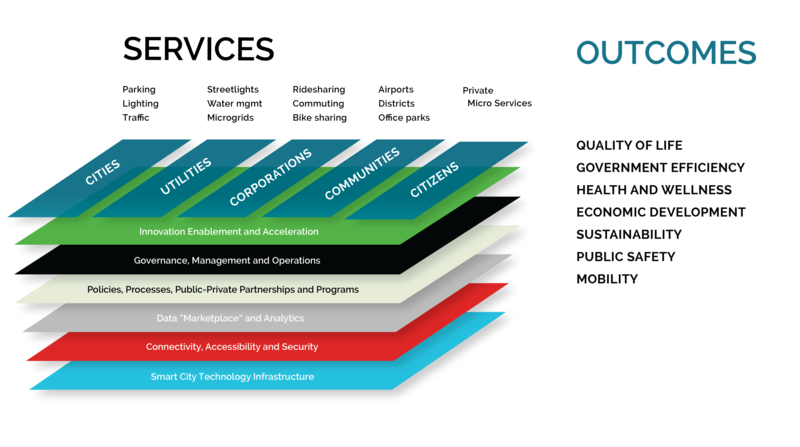 This post is a full version and contains the graphic of the Smart City Ecosystem Framework. Thanks for reading this post. If you found this post useful, please share it with your network. Please subscribe to our newsletter and be notified of new blog articles we will be posting. You can also follow us on Twitter (@strategythings), LinkedIn or Facebook. Stay current with our latest insights on strategy, innovation and IoT.